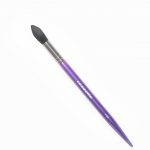 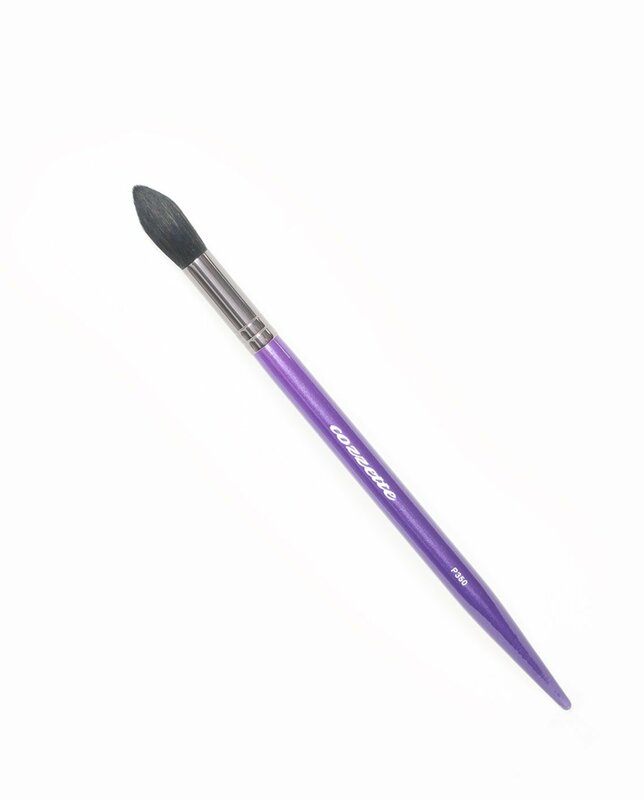 Cylinder shaped concealer makeup brush used to conceal under the eye, eyelids, and corners of nose or stipple product on with the tips of the brush. 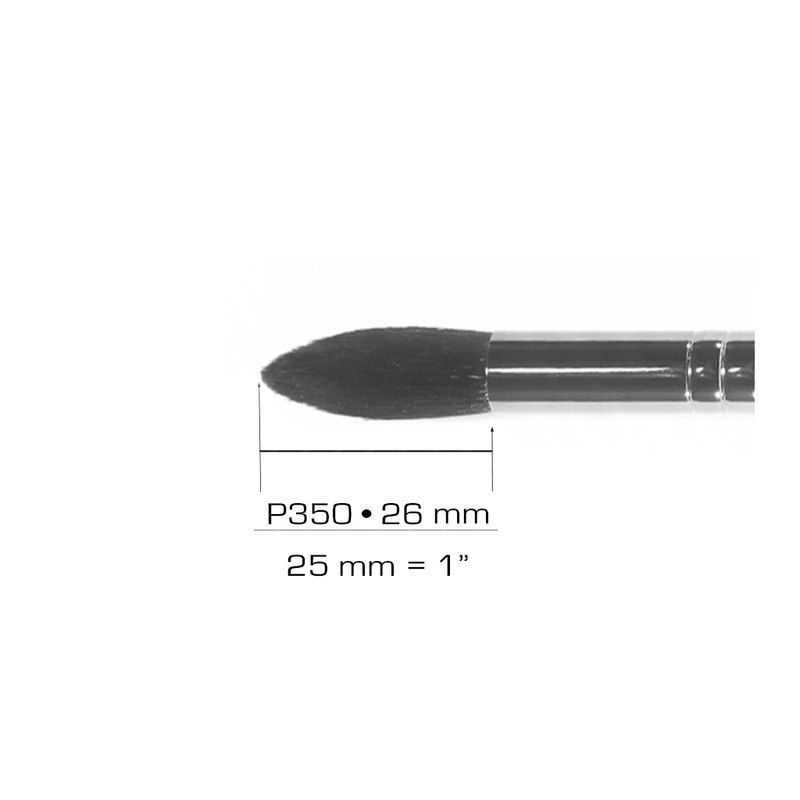 Created with our new Black Silk fiber that is the softest fiber available to care for the delicate eye area. 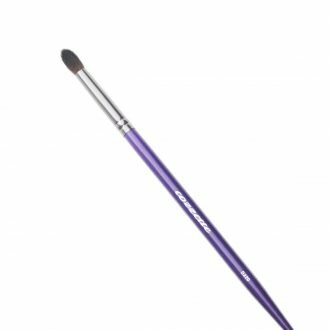 I love the cylinder concealer brush. 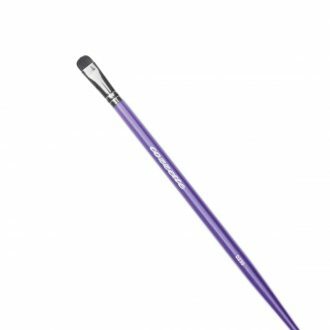 There’s nothing like it out on the market that I have found to work perfectly under the eyes, or to cover blemishes. 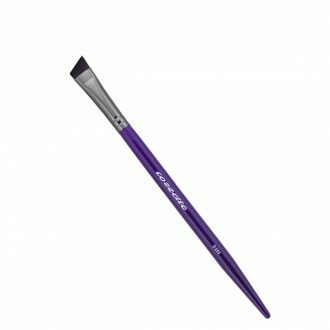 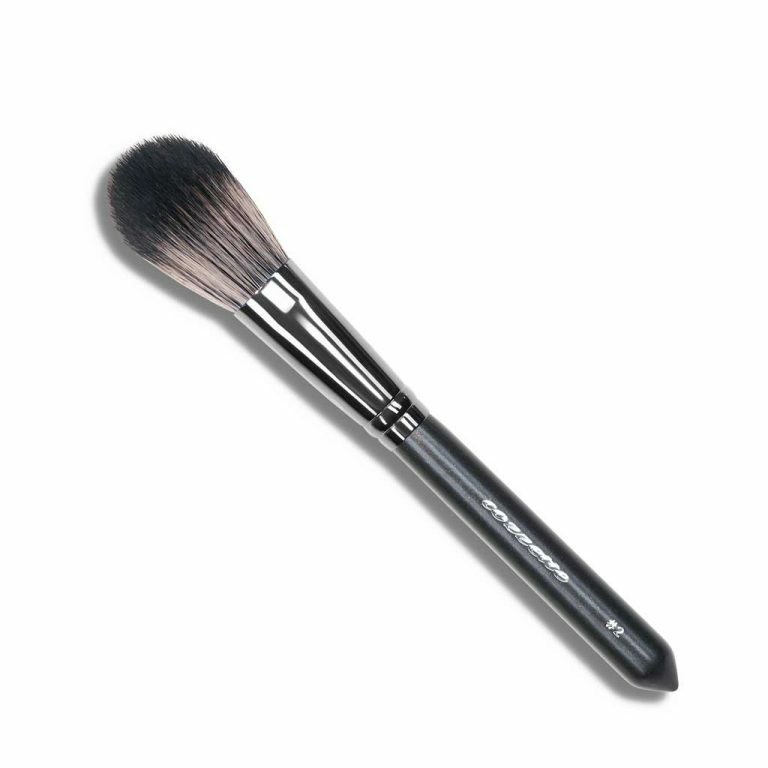 This brush feels soft on the skin and is a must have in your kit!